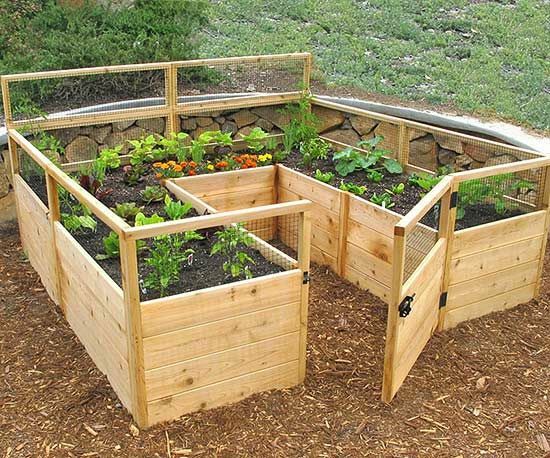 DIY Raised-Garden Kits You Can Actually Build Have you always wanted your very own raised garden bed, but thought it would require too much manual labor? Lucky for you, we've searched for the easiest garden beds to assemble (if you even have to assemble). Now hurry and go buy all your flowers and veggies, 'cause these raised beds are worth it.